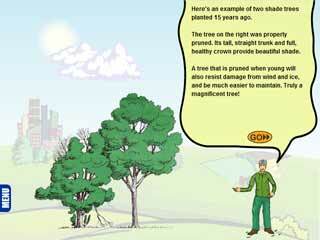 Nine things you should know about trees. In order to view this animation, you must have the latest Adobe Flash player installed on your computer. If you do not, you can download it for free from Adobe.